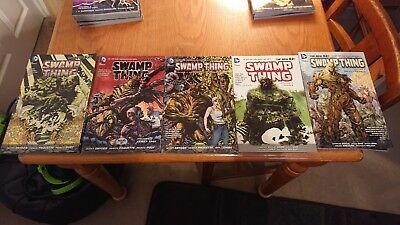 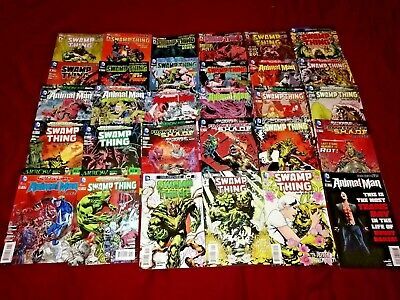 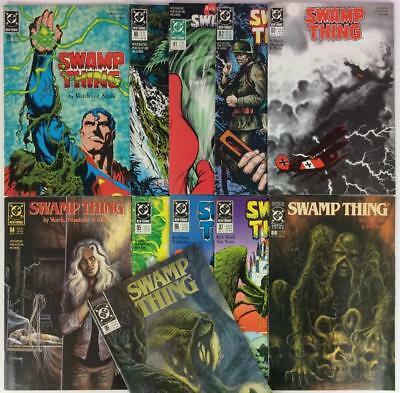 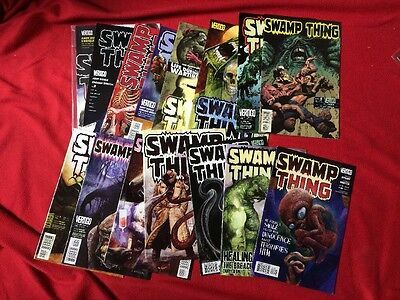 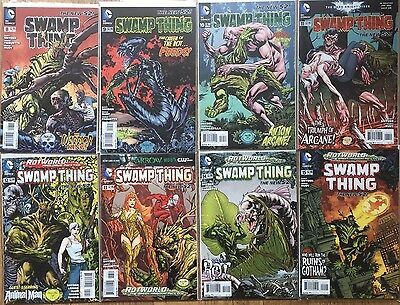 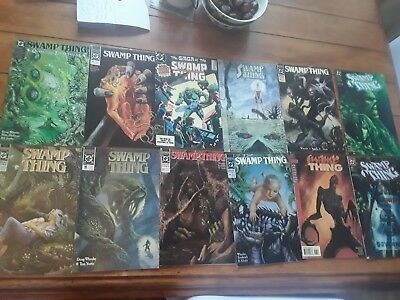 Swamp Thing Saga comic collection, including issue 37 JOHN CONSTANTINE, Job Lot! 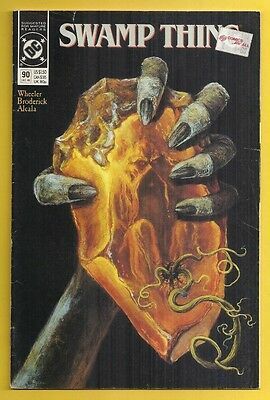 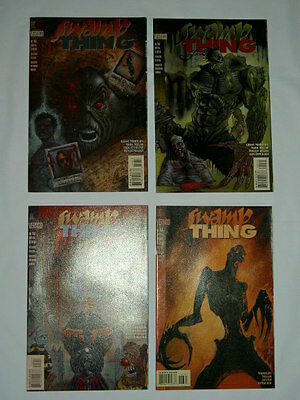 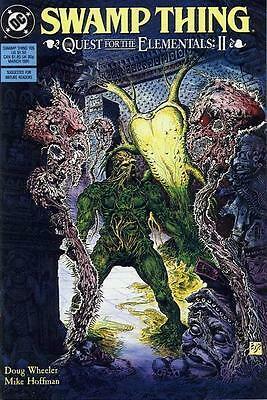 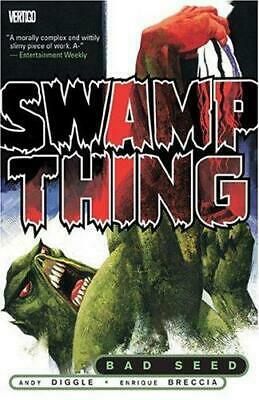 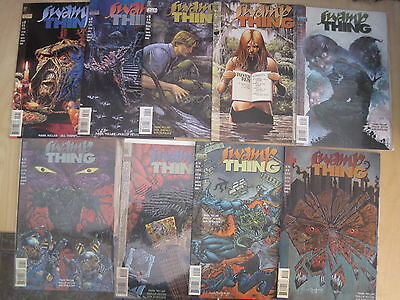 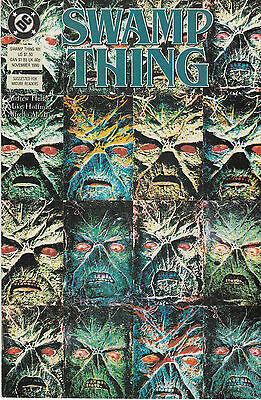 SWAMP THING 98...VF/NM..(Vol 2)...1990...Doug Wheeler...Bargain! 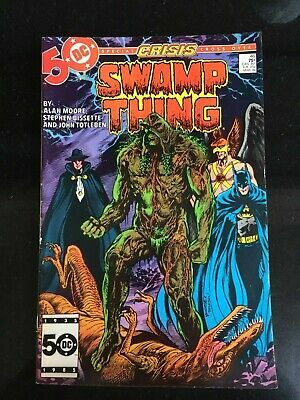 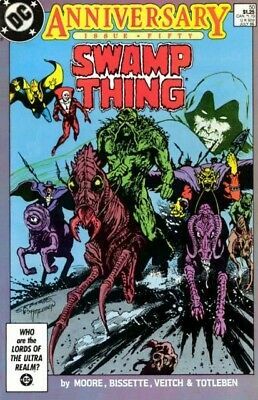 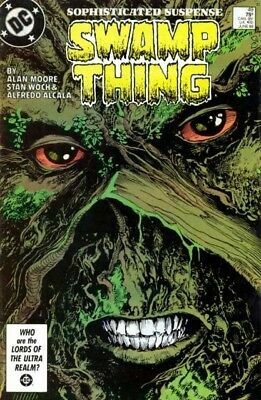 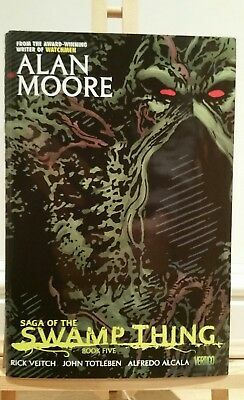 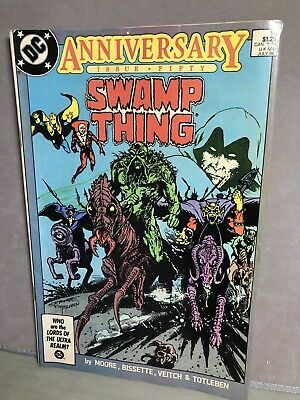 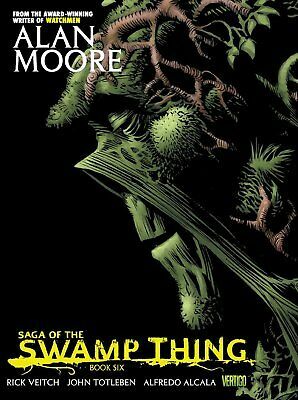 The Saga Of The Swamp Thing #22 1984 Alan Moore Story! 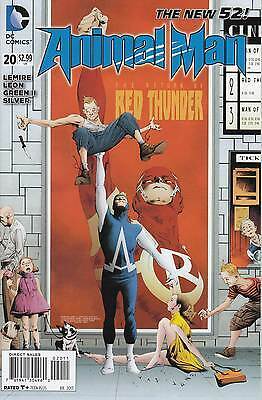 ANIMAL MAN 9 ...1st Print...NM-...2012...New 52...Jeff Lemire...Bargain! 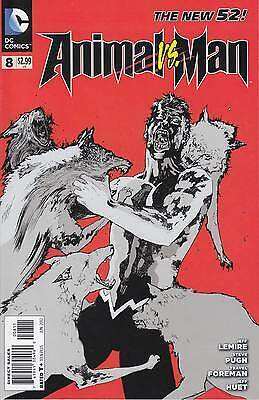 ANIMAL MAN 0...1st Print...NM-...2012...New 52...Jeff Lemire...Bargain! 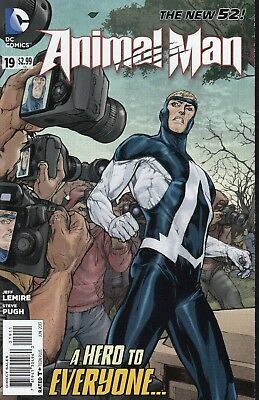 ANIMAL MAN 8...1st Print...NM-...2012...New 52...Jeff Lemire...Bargain! 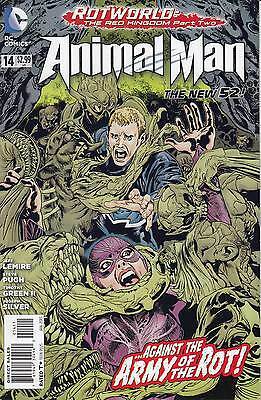 ANIMAL MAN 6...1st Print...NM-...2012...New 52...Jeff Lemire...Bargain! 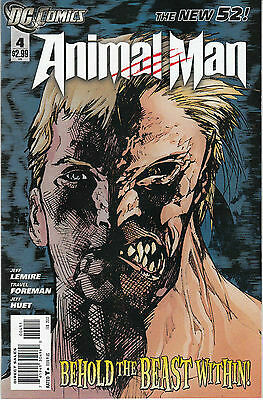 ANIMAL MAN ANNUAL 1...VF/NM...2012...New 52...Jeff Lemire...Bargain! 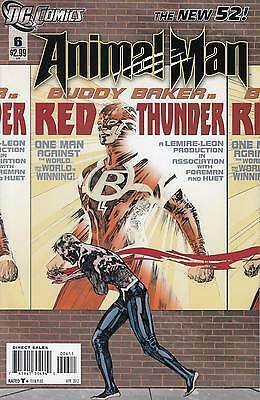 ANIMAL MAN 3A...1st Print...VF/NM...2012...New 52...Jeff Lemire...Bargain! 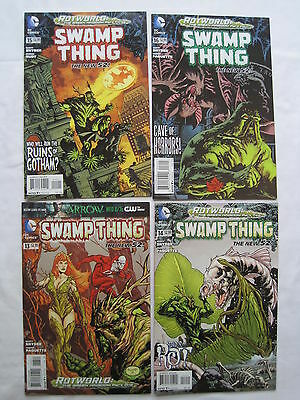 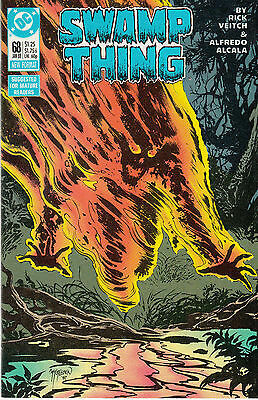 SWAMP THING 108...NM-..(Vol 2)...1991...Quest For The Elementals Pt.5...Bargain! 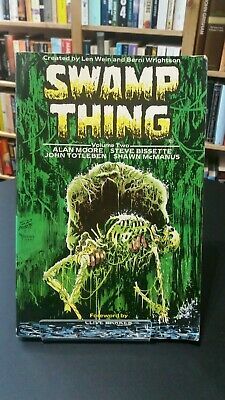 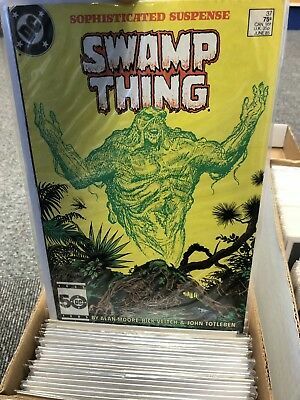 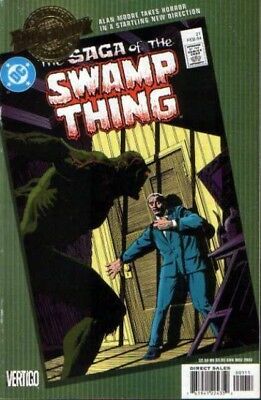 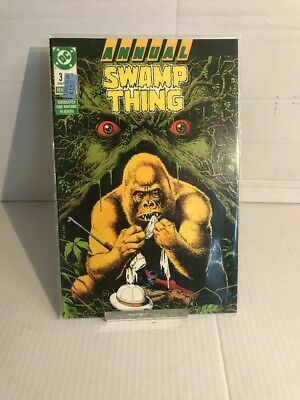 SWAMP THING 101...NM-...(Vol 2) ..1990...Andy Helfer,Mike Hoffman...Bargain! 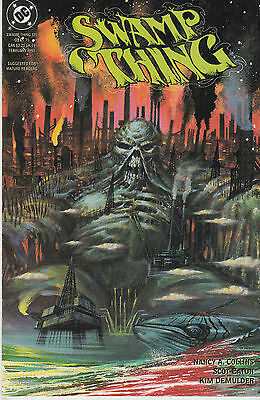 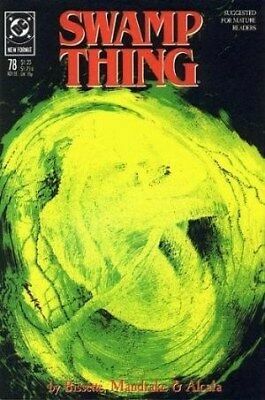 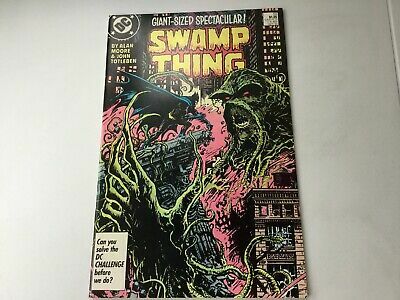 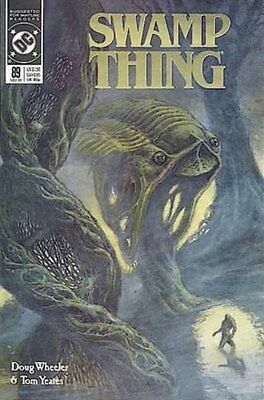 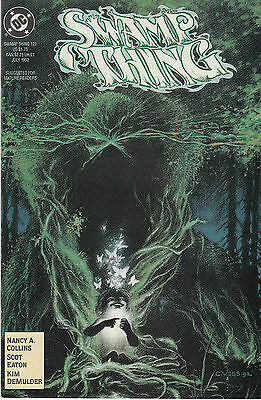 SWAMP THING 91...NM-...(Vol 2) ..1990...Doug Wheeler...Bargain! 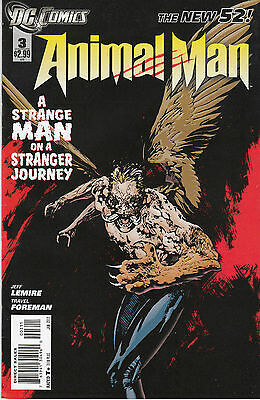 ANIMAL MAN ANNUAL 2...VF/NM...2013...New 52...Jeff Lemire...Bargain! 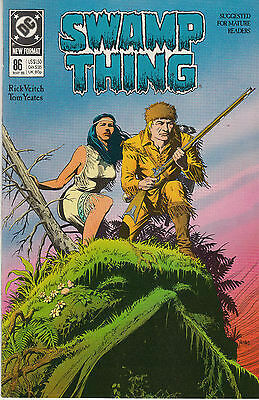 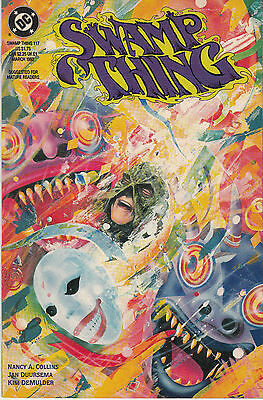 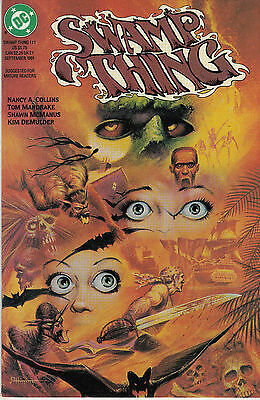 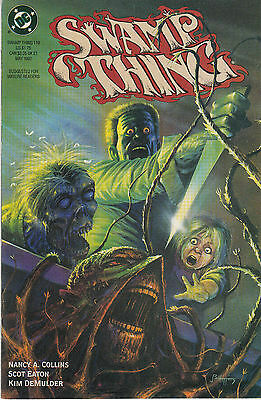 SWAMP THING 86...NM-..(Vol 2) ..1989...Tomahawk!...Tom Yeates...Bargain! 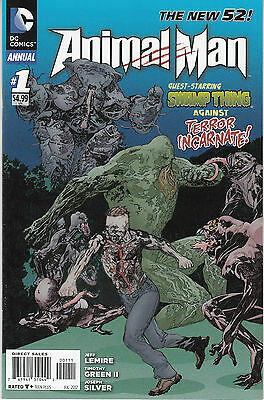 SWAMP THING 111...NM-...(Vol 2) ...1991...Shawn McManus...Bargain! 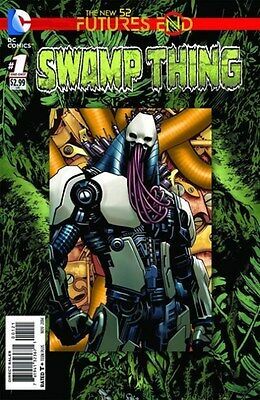 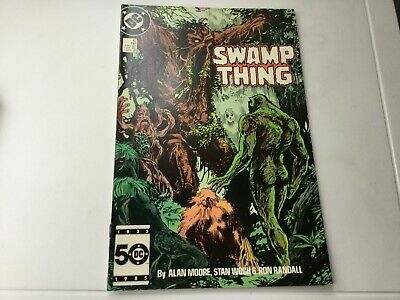 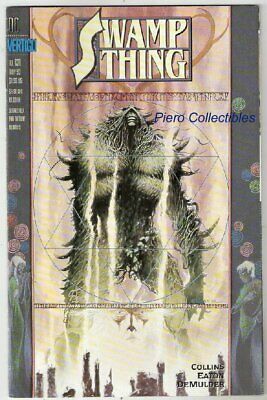 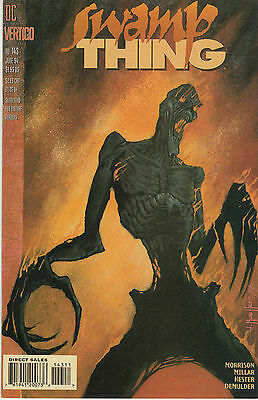 SWAMP THING 140...NM-... (Vol 2) .1994...Grant Morrison,Mark Millar!...Bargain! 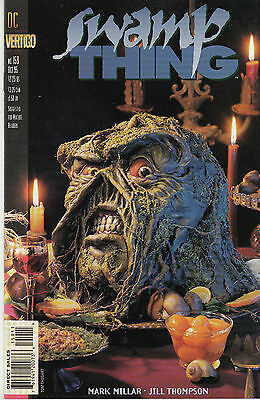 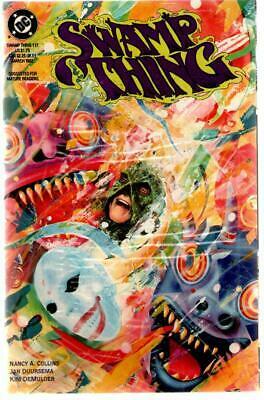 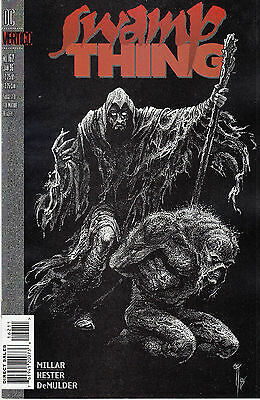 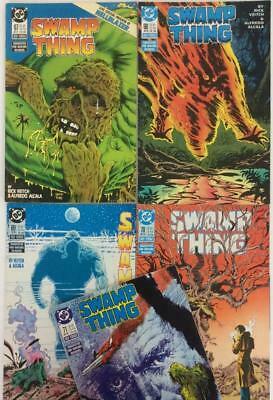 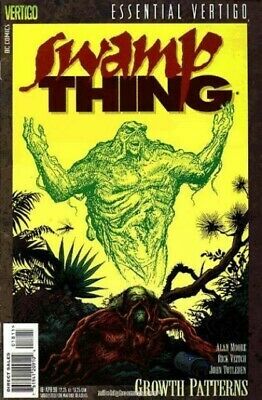 SWAMP THING 93...VF/NM...(Vol 2)...1990...Doug Wheeler...Bargain! 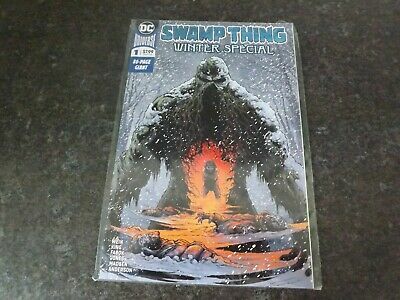 SWAMP THING 158...NM-...(Vol 2) ..1995...Mark Millar,Phillip Hester...Bargain! 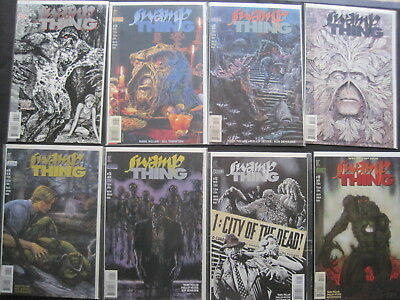 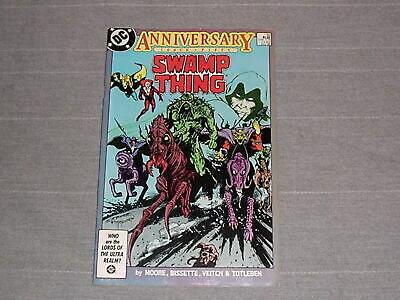 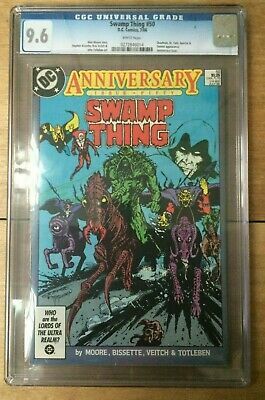 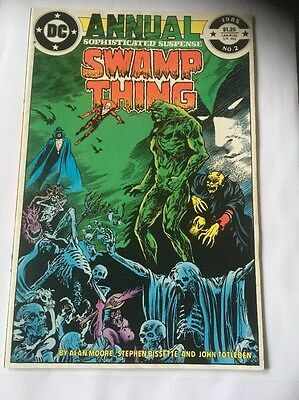 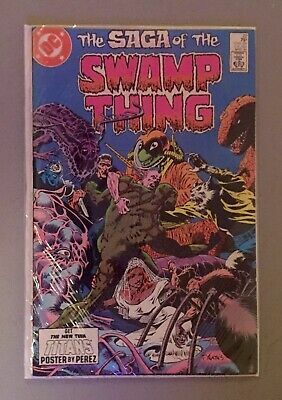 SWAMP THING 81...NM-...(Vol 2)..1989...Invasion Extra!...Bargain! 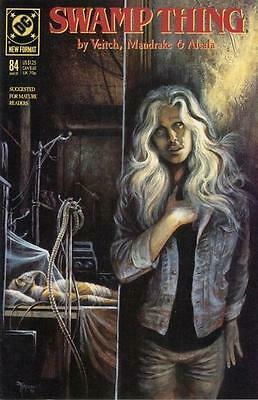 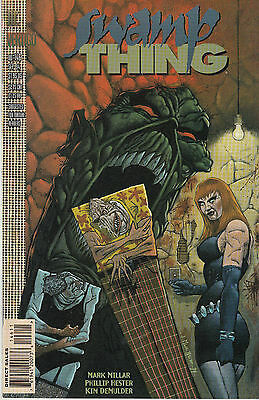 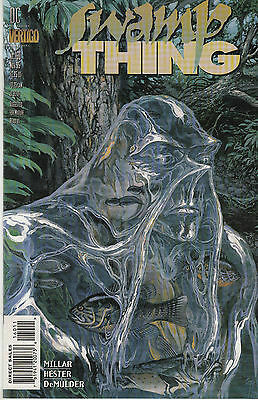 SWAMP THING 122...NM-...(Vol 2) ..1992...Nancy A Collins,Scot Eaton...Bargain! 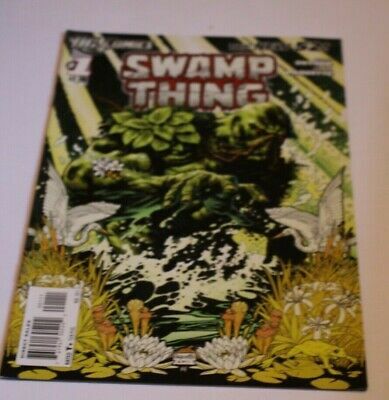 SWAMP THING 121...NM-...(Vol 2) ..1992...Scot Eaton...Bargain! 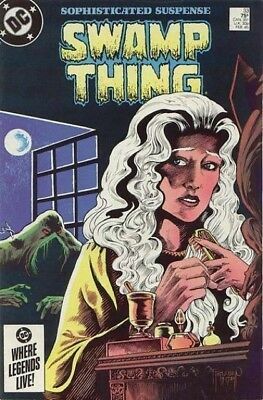 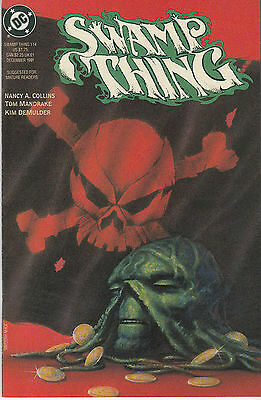 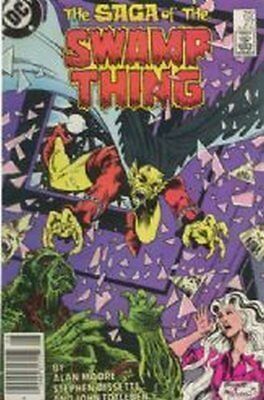 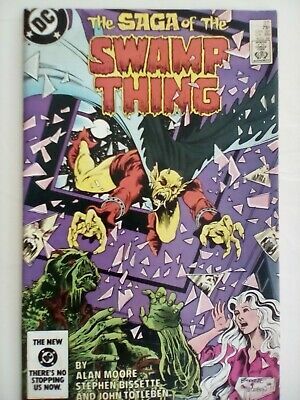 SWAMP THING 114...NM-...(Vol 2) ..1991...Nancy A Collins...Bargain! 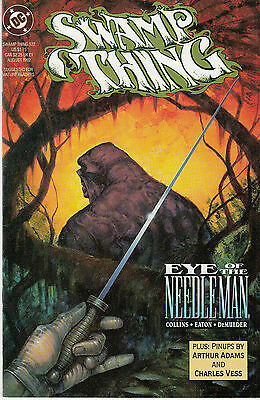 SWAMP THING 128...NM-...(Vol 2) ...1992...Nancy A Collins,Scot Eaton...Bargain! 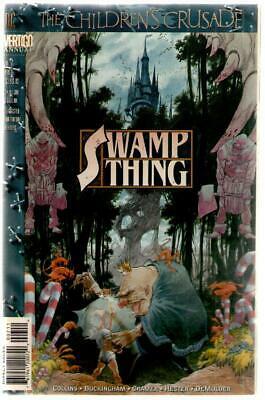 SWAMP THING 119...VF/NM..(Vol 2)...1992...Scot Eaton...Bargain! 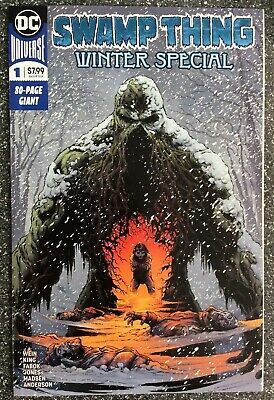 SWAMP THING 160...NM-... (Vol 2) ..1995...Mark Millar,Phillip Hester...Bargain! 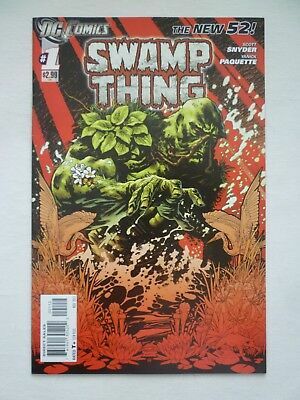 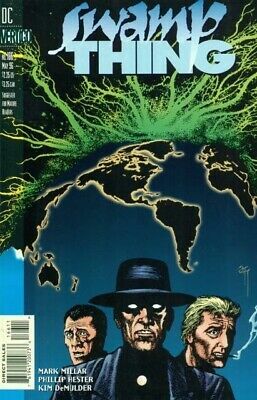 SWAMP THING 154...NM-... (Vol 2) ..1995...Mark Millar,Phillip Hester...Bargain! 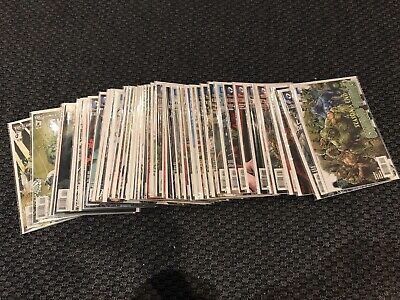 ANIMAL MAN 20...1st Print...NM-...2013...New 52...Jeff Lemire...Bargain! 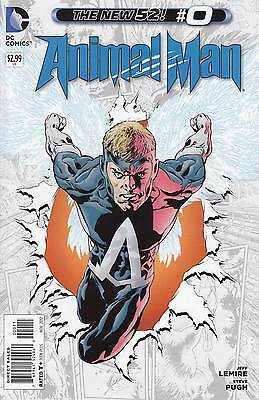 ANIMAL MAN 4...1st Print...NM-...2012...New 52...Jeff Lemire...Bargain! 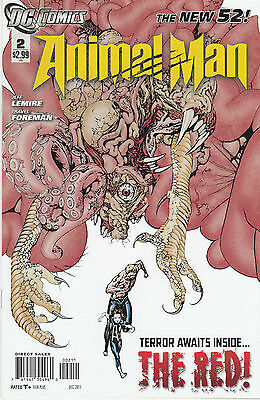 ANIMAL MAN 2...1st Print...NM-...2011...New 52...Jeff Lemire...Bargain! 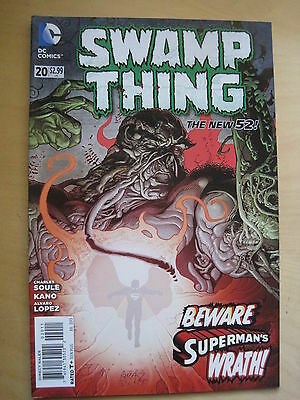 SWAMP THING 162...NM-...(Vol 2) 1996...Mark Millar,Phillip Hester...HTF Bargain! 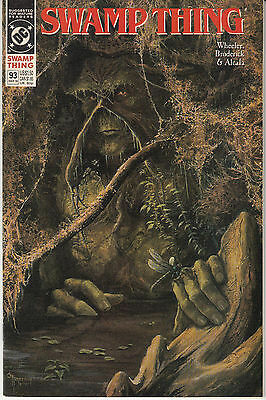 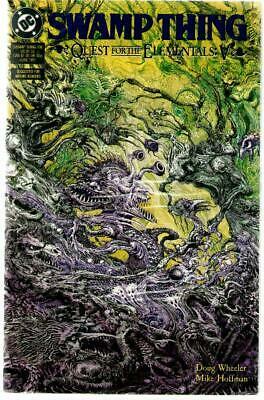 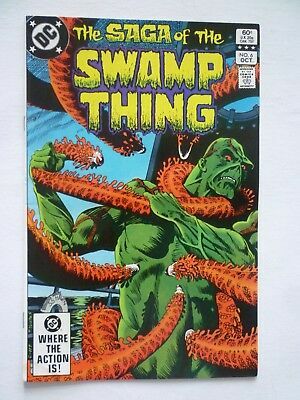 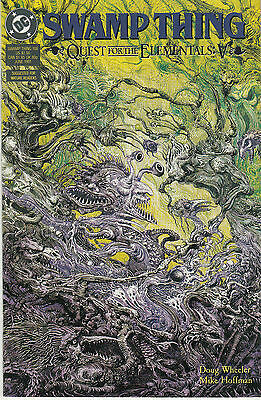 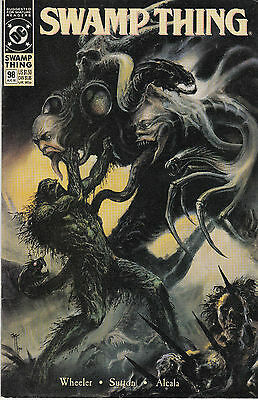 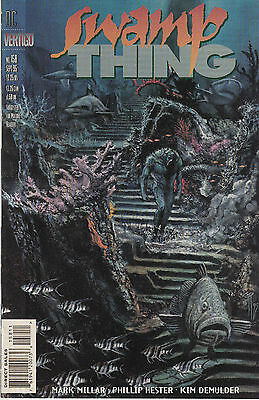 SWAMP THING 117...VF/NM...(Vol 2)..1992...Jan Duursema...Bargain! 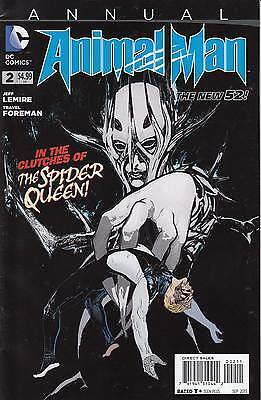 ANIMAL MAN 3 ...1st Print...NM-...2012...New 52...Jeff Lemire...Bargain! 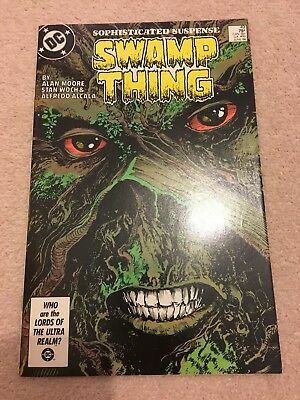 SWAMP THING 146...NM-... (Vol 2) ..1994...Mark Millar,Phillip Hester...Bargain! 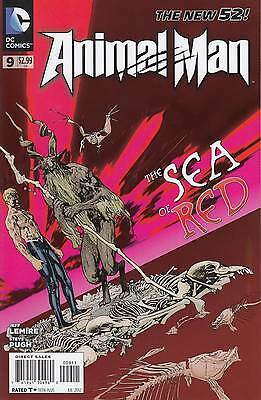 ANIMAL MAN 14...1st Print...NM-...2013...New 52...Jeff Lemire...Bargain! 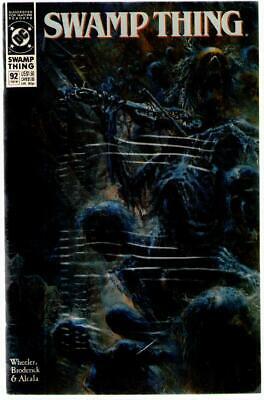 ANIMAL MAN 19...1st Print...NM-...2013...New 52...Jeff Lemire...Bargain! 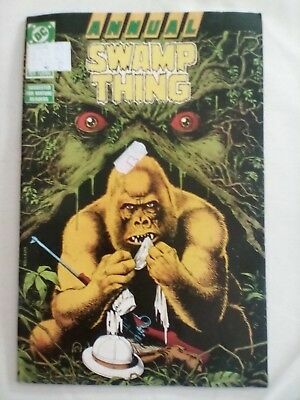 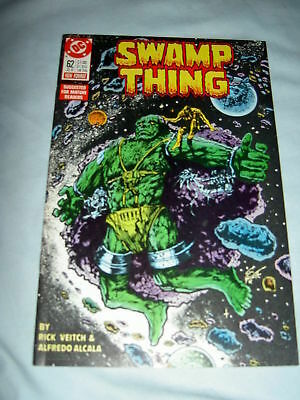 SWAMP THING 68...NM-..(Vol 2) ...1988...Rick Veitch...Bargain! 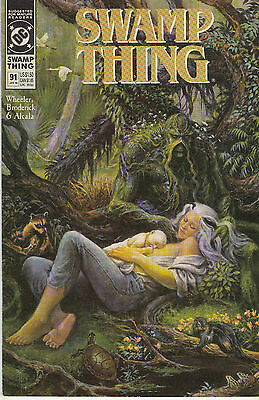 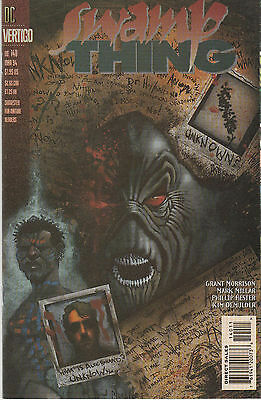 SWAMP THING 159...NM-... (Vol 2) ..1995...Mark Millar,Jill Thompson...Bargain! 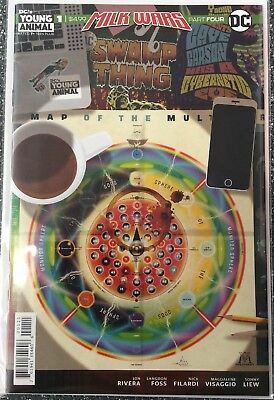 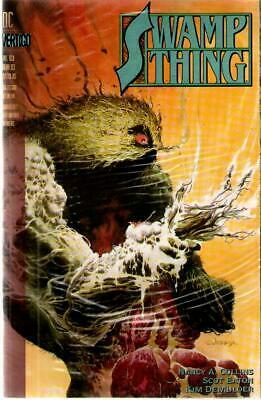 SWAMP THING 143...VF/NM..(Vol 2) ..1994...Grant Morrison,Mark Millar!...Bargain!